Ultramarathons, races that are longer than the 26.2-mile marathon distance, continue to grow in popularity. 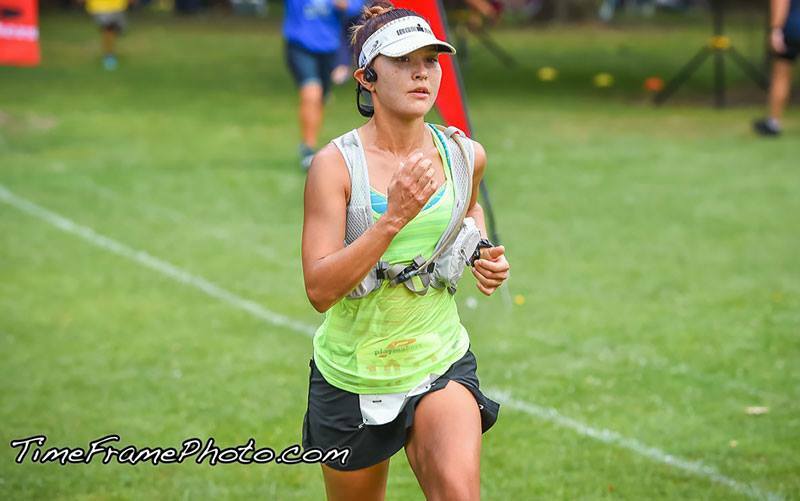 Here are 10 aspects of ultrarunning that may encourage you to consider training for one as well! You may find it easier than a marathon. Many ultraraces take place on trails and the softer surface can be easier on the joints than the repetitive pounding on concrete. Trail training works more muscles due to the uneven nature of the course, simultaneously building strength and stamina. Also, the paces can be slower and easier to maintain due to the distances and footing. With the proper training, you can have a great experience for your first ultramarathon. Run past miles of… food! Many ultraraces boast about the food offered after—and during—an event. Aid stations along the course help runners with what they may need and sometimes compete with one another to see who can offer the most fare. Some have the appearance of an all-you-can-eat buffet! A big surprise to runners I coach is that walking during an ultrarace can be a technique used to conserve the energy needed to complete the miles, especially as the distance or elevation change grows. In many races, runners can also be supported by a team they call their “crew,” as well as have personal gear available at drop points along the route. scenic areas such as Bryce Canyon, Moab or the Grand Canyon. adventure experiencing these areas on foot through an ultrarun with sweeping, breathtaking views. Most ultramarathons are relatively small compared to road running events. As the distance grows, runners spread out and for many it becomes about sheer enjoyment of the peaceful, quiet beauty of nature. For many ultrarunners, the challenge becomes less about time and more about finishing. This lends to a supportive, casual atmosphere. While finishing last is often a “most avoided” goal in road races, often in difficult ultraraces, a “DFL,” (Dead Freaking Last,) can be an honor. It shows a runner stuck it out and completed his or her personal challenge. These finishers often appear to a cheering group encouraging their arrival. 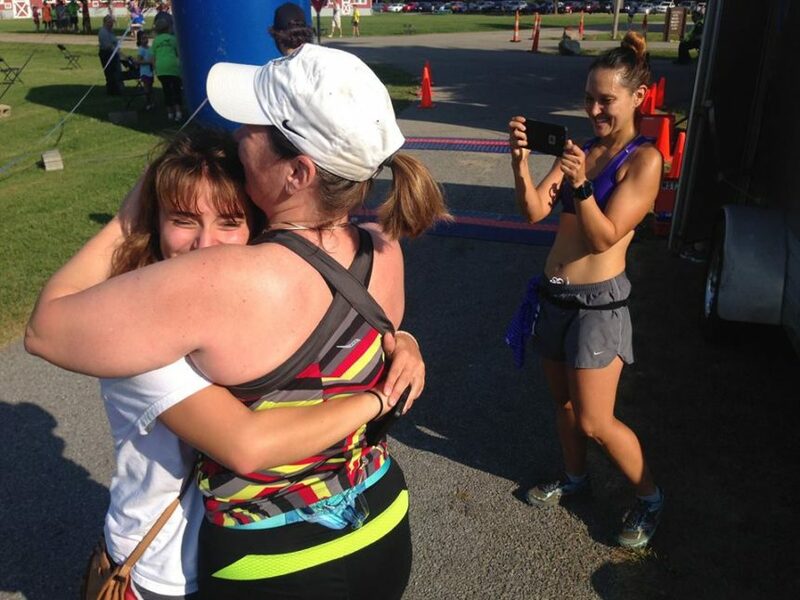 Many think of the race alone; however, I agree with many ultrarunners that crossing the finish line of an ultradistance race is difficult to describe and can only be felt firsthand. Perhaps one day you will experience this for yourself! Follow Amie on her coaching Facebook Page Running With Life Coaching and on her website: RunningWithLife.com.